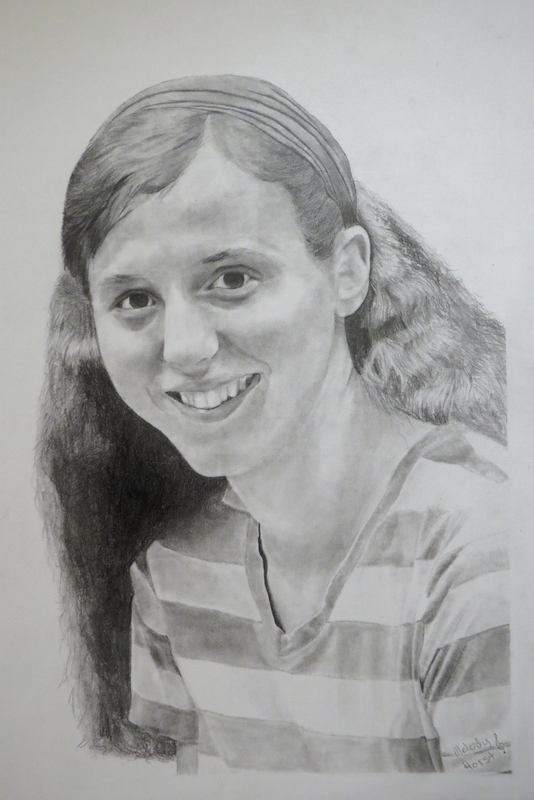 I finished the long promised portrait of my sister, Kara. I had done one last year for her birthday, but it was done in so short a time and so soon after I started learning how to “draw for real”, that it turned out kinda bad. So I decided to do a second try. My dear, one and only sister is very beautiful and sweet and six years older than me (yeah, I dare you to guess how old I am!). She loves Jesus and serves Him passionately – a great inspiration to me. She also plays flute, loves singing and the out-of-doors, and is great with gardening. So now that you know a bit about the wonderful young lady, here she is! Previous Feeling Hopeless? I Was Too! Good job Melody! You caught the sparkle in her eyes. That is very good Melody. God has blessed you with a wonderful gift. Keep up what you are doing blessing and encourage others to do what God has gifted them to do. Melodie! You are good, really good! I am impressed!!!! 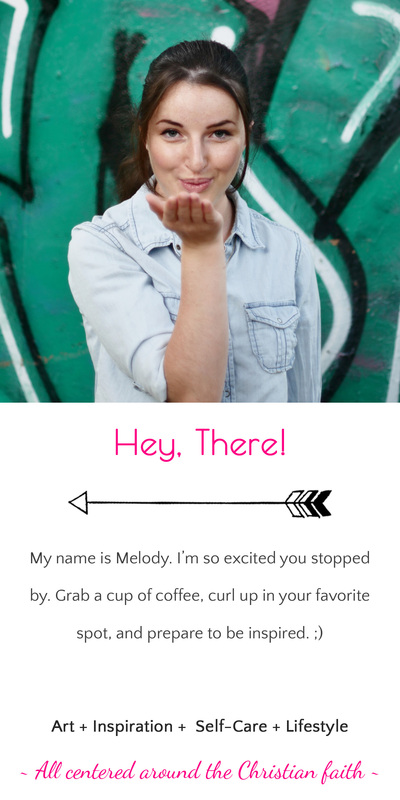 Wow, Melody! Beautiful and inspirational work. WOW!!! How neat to see you using your gift of drawing. Even gifts need practice. Looks like you have put a lot of time into practicing, because this looks more like a photograph! Good job Melody! !